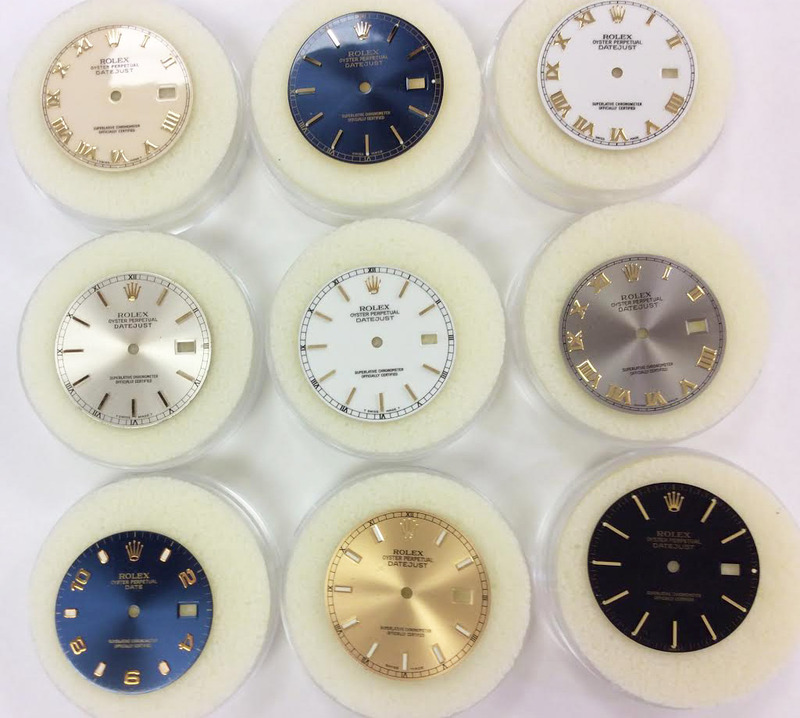 If you don't like the dial on your watch, we carry additional dials for men's Rolex steel and gold or all yellow gold Datejust models. Swiss Watch Company is your trusted Rolex repair and upgrade destination. Our store is located across from Houston Galleria. Our experienced watch professionals can replace the dial on your Rolex with the highest factory standards. Contact us via phone at 713-877-8727 or send us an email.